The Importance Of Credit In Renting And Buying A Home - Credit Upgrades - Credit Check Central! Credit Upgrades – Credit Check Central! When it comes to putting a roof over your head you need more than just the money or a loan, you need to have good credit and some money to put down. You can’t even rent an apartment without a deposit. You also may find yourself having trouble renting an apartment with bad credit. And bad credit is a sure way to not be able to buy a home or to take out a mortgage on the home you have. 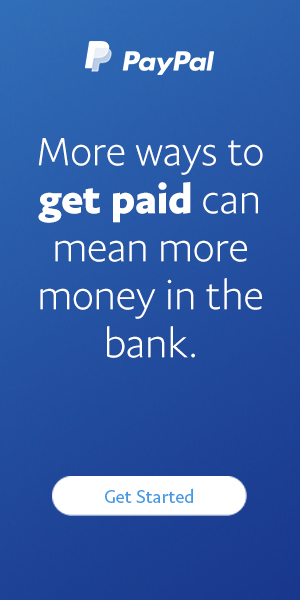 Your credit has a lot of say in nearly all your spending, in all parts of your life. That’s why it is important to know your credit score, what is on your credit report, and what the things you own are worth when it comes to equity and assets. 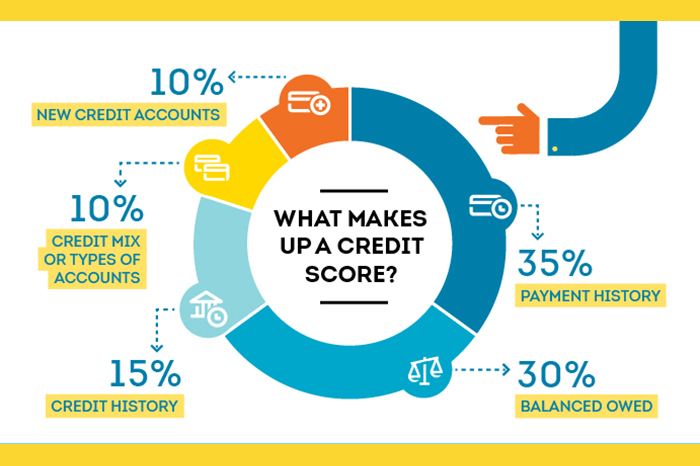 Here are some things that can affect your credit, and your ability to have a roof over your head. Even if you’ve resigned yourself to simply renting because you know your bad credit won’t be able to get you a home loan, you may get some bad news when you find out that bad credit could have an effect on your ability to get an apartment as well. 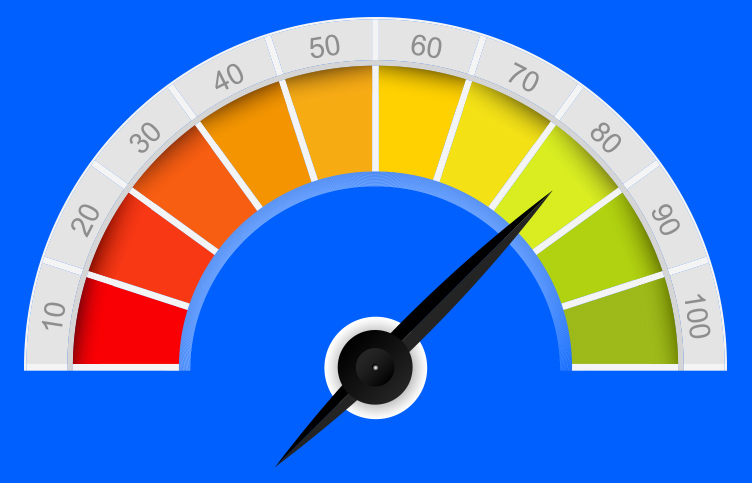 Even renting from a private owner can sometimes be a challenge if they choose to check your credit score. People only want to rent rooms to people they know are going to pay their rent, on time even. If you have bad credit, even if it doesn’t stem from past renting issues, it can still affect your future chances of finding a place to rent. That’s why it is important to deal with issues in your credit immediately so that you can always ensure that you will have a home. Your bad credit will make it extremely difficult for you to buy a home, and so will no credit at all (it’s pretty much just as bad when it comes to getting a home loan). Even if you find a place that offers to help you buy a home with bad credit it’s fairly likely that they will start by giving you tips on fixing your credit first. It’s the key. If you want to be able to get a loan you simply need to start working out your debts, no matter how slowly you have to do it. Your home loan, if paid on time consistently can also help with building your credit back up. Just don’t miss any payments or you risk losing your home. On time payments can also increase your chances of remortgaging if need be, whether it’s to bring down your interest rates or to get some money to make renovations.